Frank Sinatra and Liza Minnelli perfectly summed up everything anyone needs to know about New York when they sang: "New York, New York!" for this city says it all just with the name. 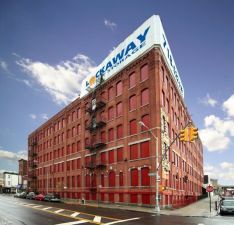 New York City is a global city that is at the forefront of many frontiers, be it the entertainment industry, the financial sector or the performing arts scene. Said to be the financial and cultural capital of the entire world, it is no wonder that New York City is one of the largest cities in the United States with a population of over 8 million people. 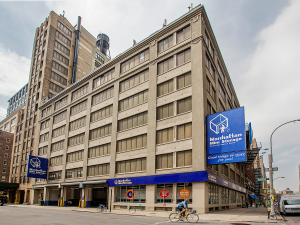 As it is one of the most populous urban areas in the world, space can get somewhat tight and real estate can get expensive. 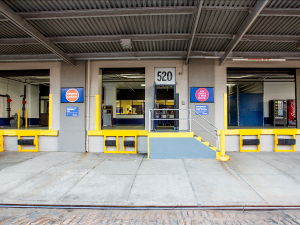 But this is no reason for you not to be able to find the space you need outside your home through New York Storage! 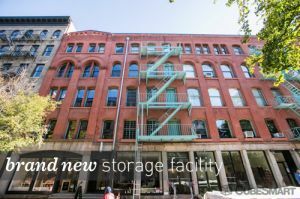 You'd think that storage in New York would be astronomically expensive but think again! 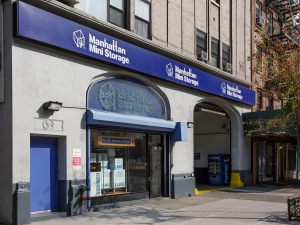 The average price of a 5'x5' unit in this glorious city is $64 and the lowest possible price of a storage unit of this size is $21.75! 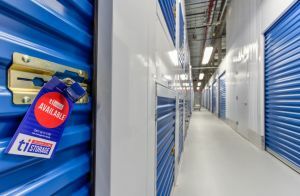 This price for self storage is comparable to those in much smaller cities that are nearly as expensive as New York. 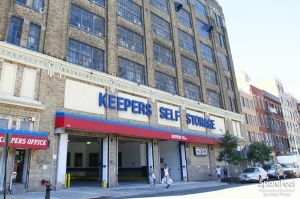 One of the best options for self storage available in this city is Keepers Storage, which offers a 25% discount for the first four months of storage! New Yorkers enjoy minimalist lifestyles and the emphasis in this city is never on doing too much, but on doing just enough. 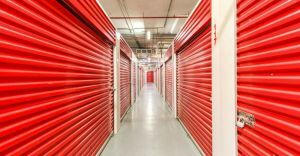 Moderation is the key and this should be true for your self storage as well! 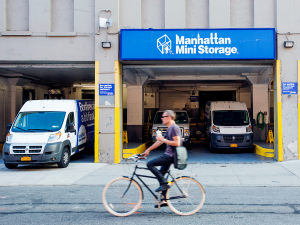 This is why the most popular size for New York storage units in this city is 5'x5' because people have very little that can possibly be qualified as 'clutter'. 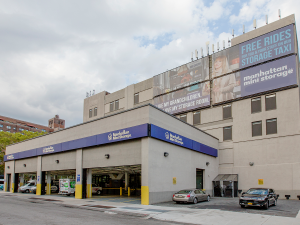 In order to live like a true New Yorker, you should do the same. 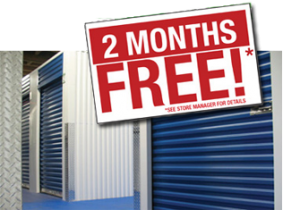 Get a self storage unit today to store all the things you have room for in your life but not in your home. Cold air currents from the Midwest make this city extremely cold in the winter months with temperatures falling as low as -13 degrees. If stored at this low temperature it is very likely that whatever you're storing will freeze over unless you get a climate controlled unit. 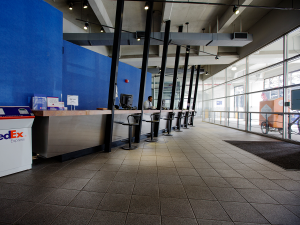 Being safe is always better than being sorry!